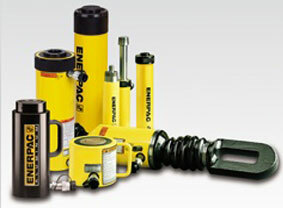 Maintenance And Service of all Hydraulic Equipment. 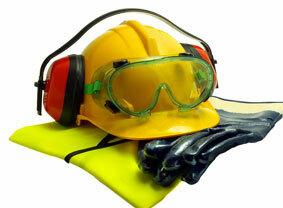 Repair, Service and Maintenance on al pneumatic equipment as well as pumps. 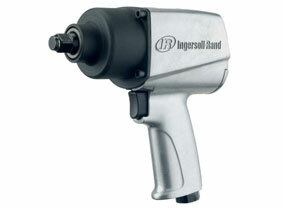 Repair, Service and Maintenance on all air tools. Ayoba’s equipment are the ones to trust! The management of AYOBA collectively have in excess of 40 years’ experience in the markets we serve. AYOBA can comfortably supply repair and maintain most of your mechanical, pneumatic and hydraulic equipment. AYOBA, while newly established company, has from the first month of trading, successfully supplied, repaired and serviced equipment to major companies, on time every time at the most competitive price and the best service. AYOBA boasts a level 3 status with regard to BBEEE. AYOBA has grown exponentially since it’s inception and has established a (NOSA accredited) workshop and offices in Secunda which currently employs admin and technical staff. The workshop does Hydraulic, Pneumatic and mechanical repairs and service to equipment supplied through ourselves to our clients as well at the existing equipment of our clients. AYOBA, services all the MAJOR industrial, petrochemical and mining Industries.